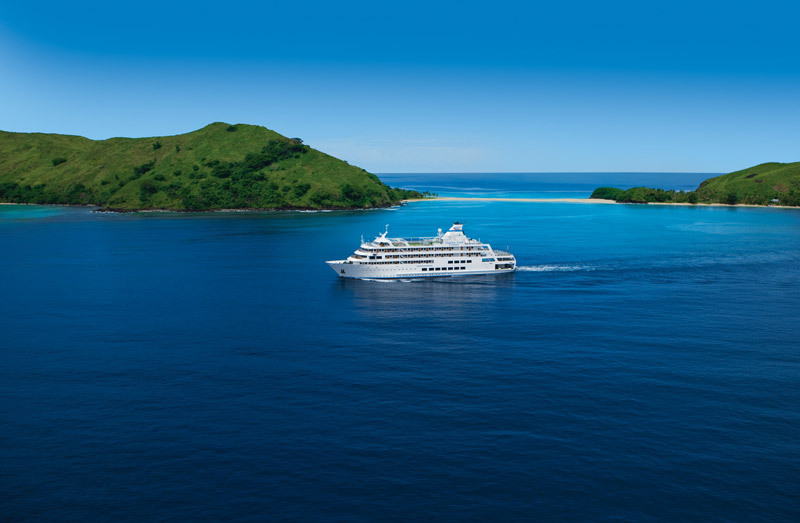 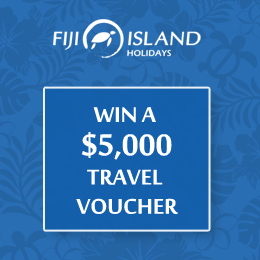 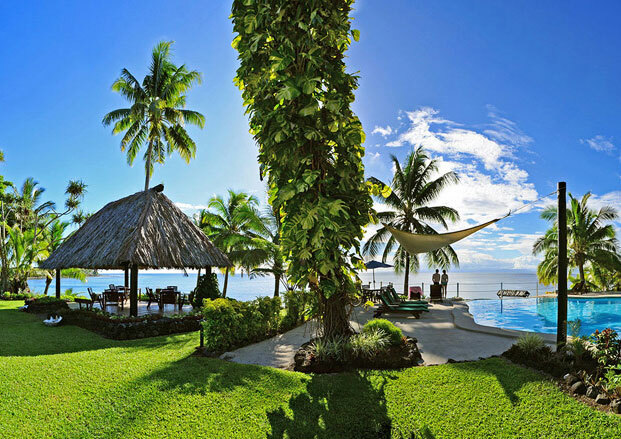 Experience a different side of the beautiful Fijian archipelago on a Fiji cruise holiday. 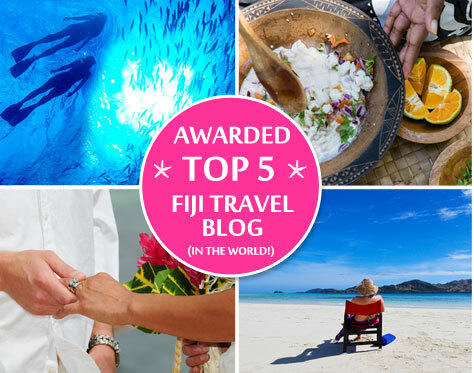 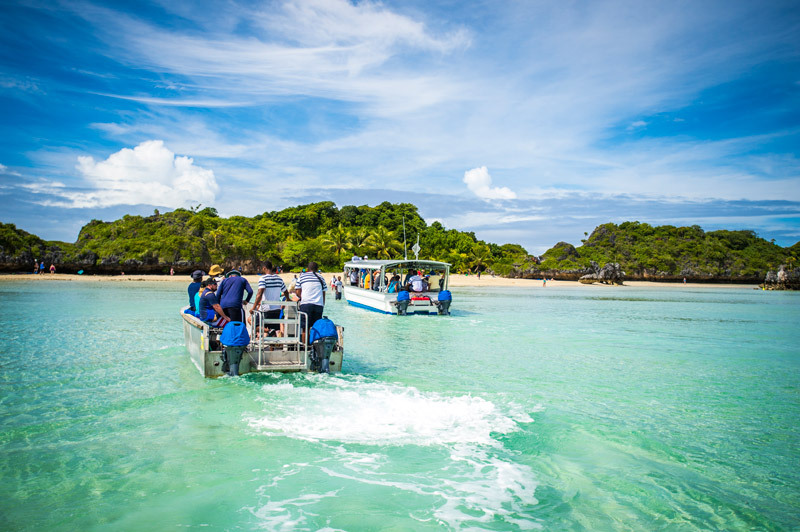 Experience the Fiji you have not yet discovered. 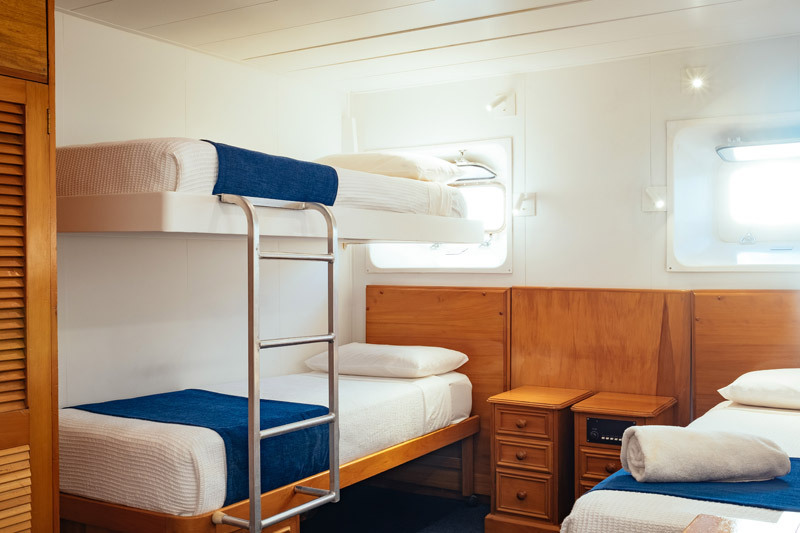 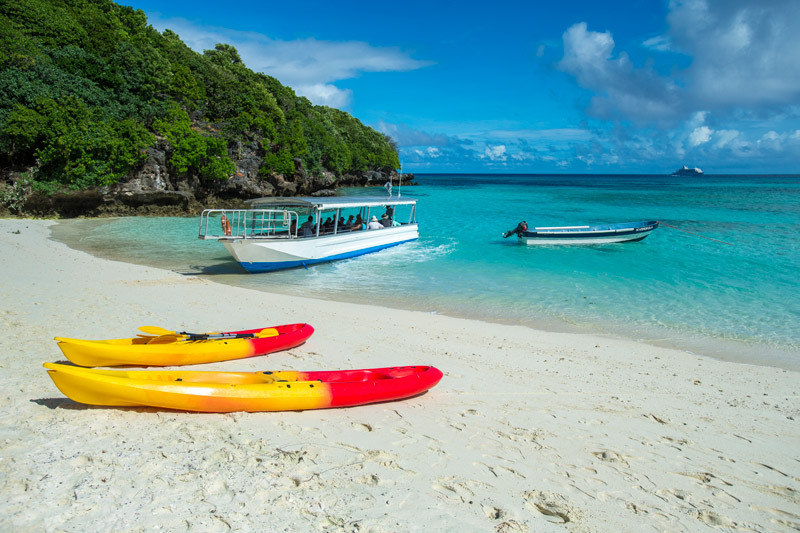 Cruise unchartered waters, meander through a rainforest, swim with sharks, ride the rapids or spend the day at a village school. 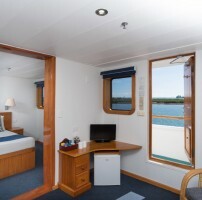 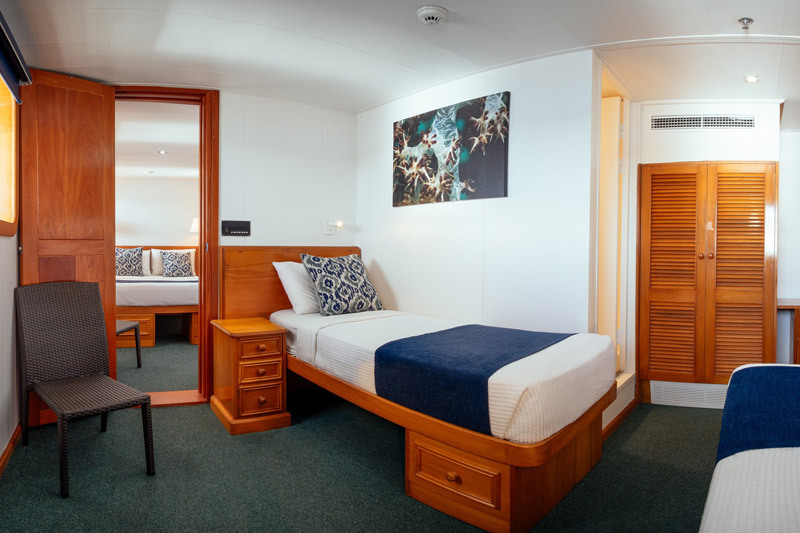 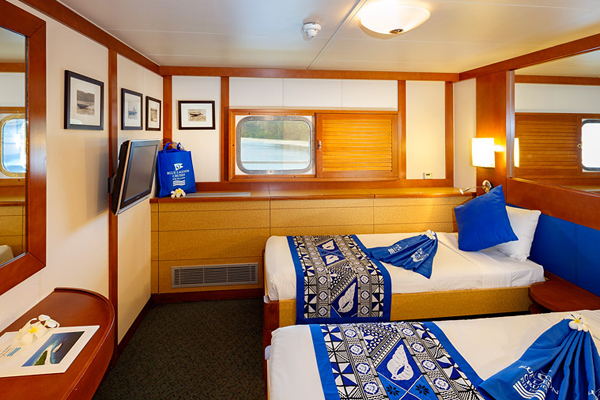 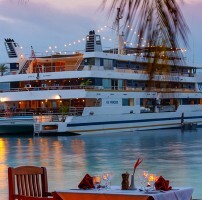 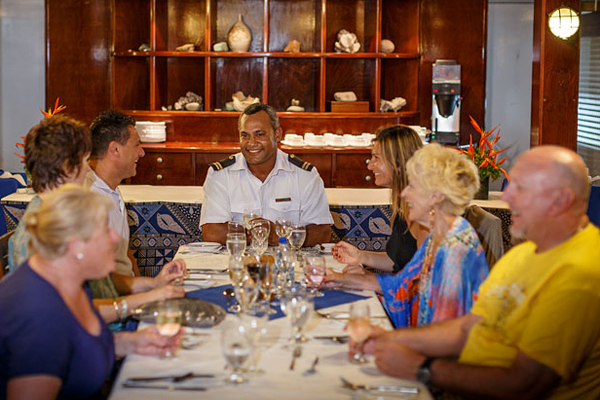 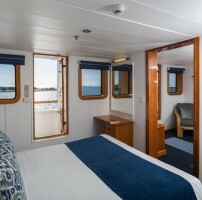 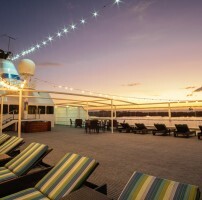 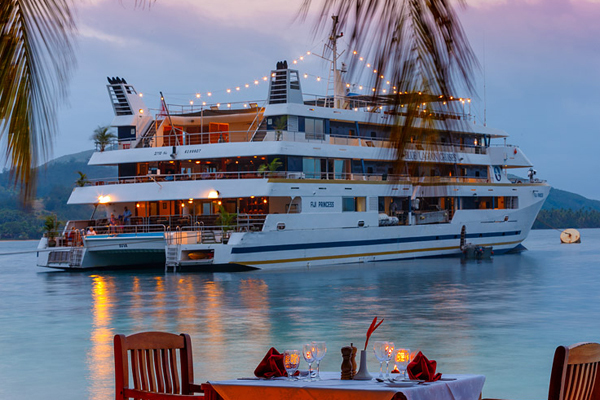 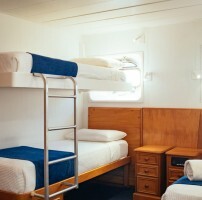 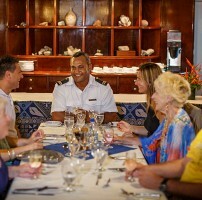 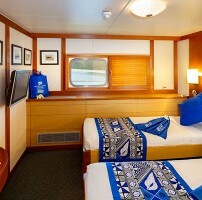 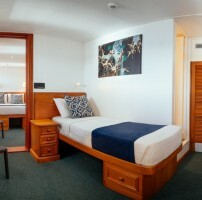 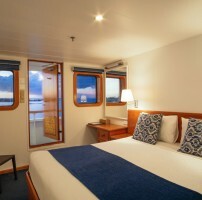 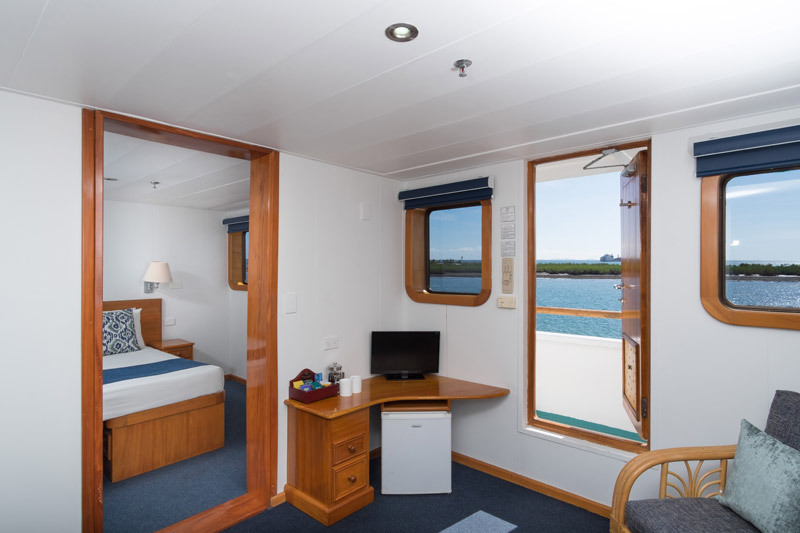 Captain Cook Cruises offer cruises between 3 and 7 nights. 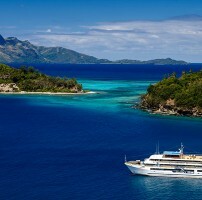 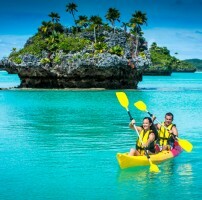 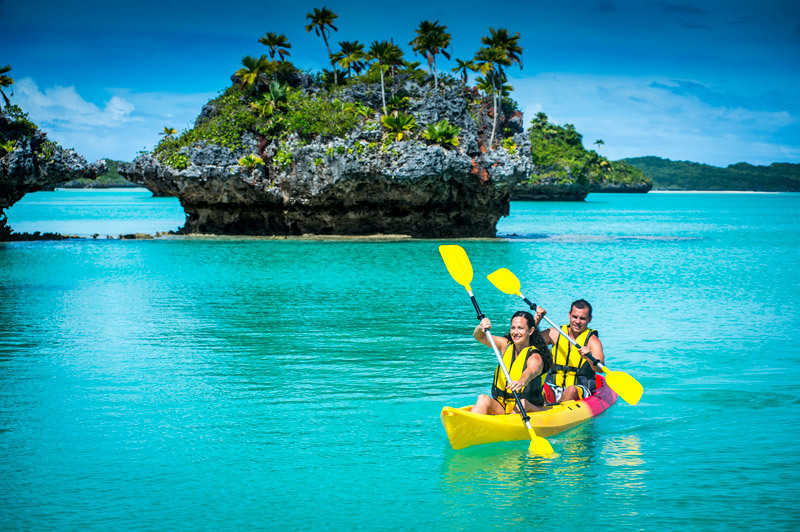 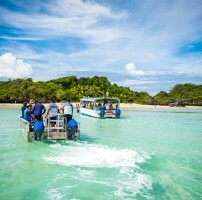 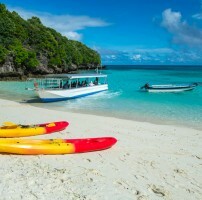 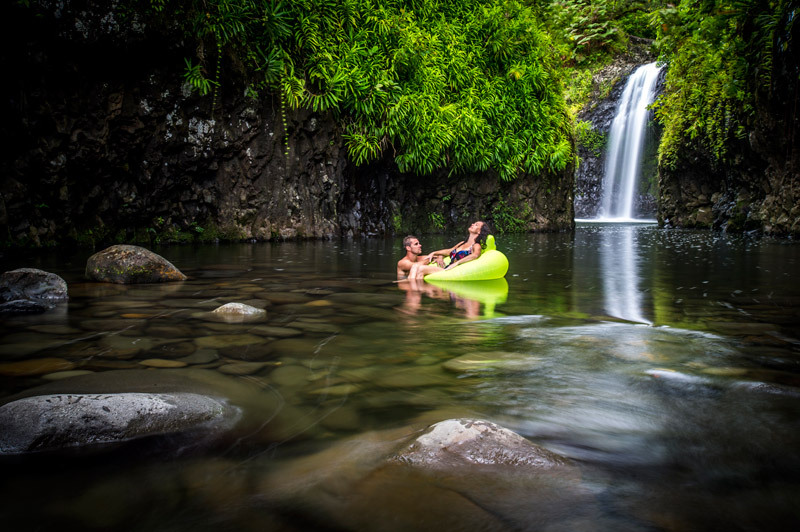 This allows you to explore the myriad of over 330 Islands in Fiji. 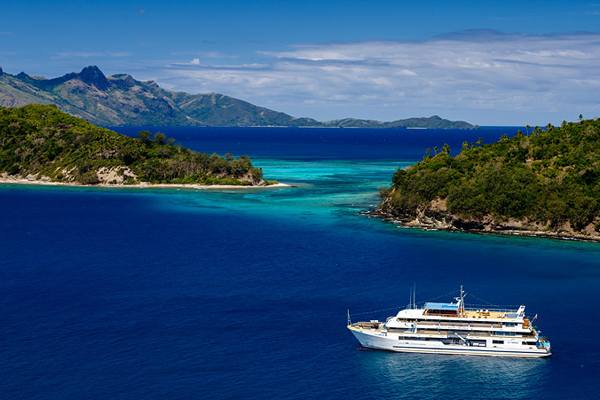 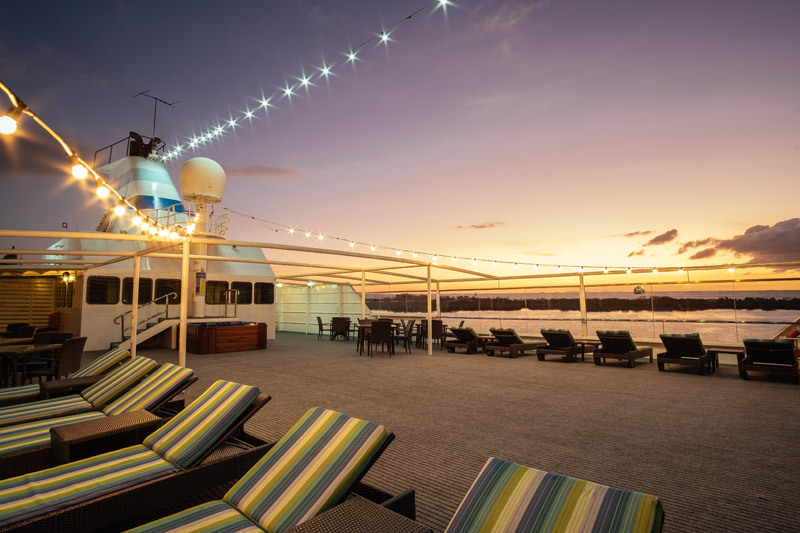 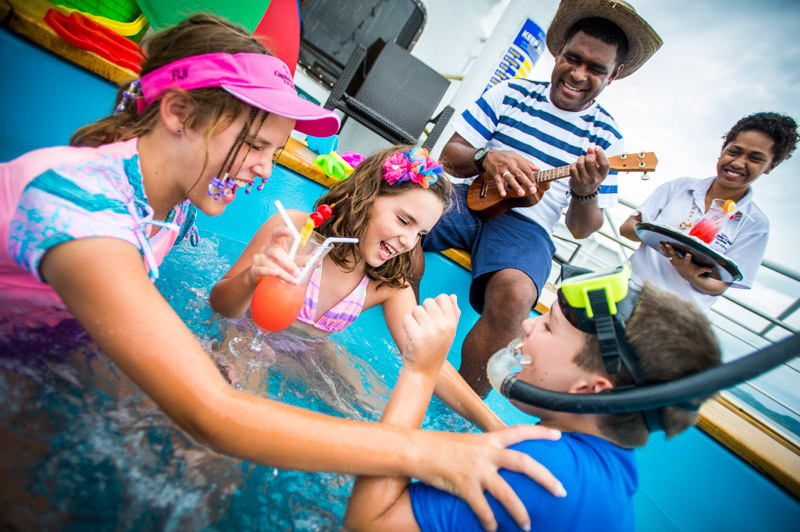 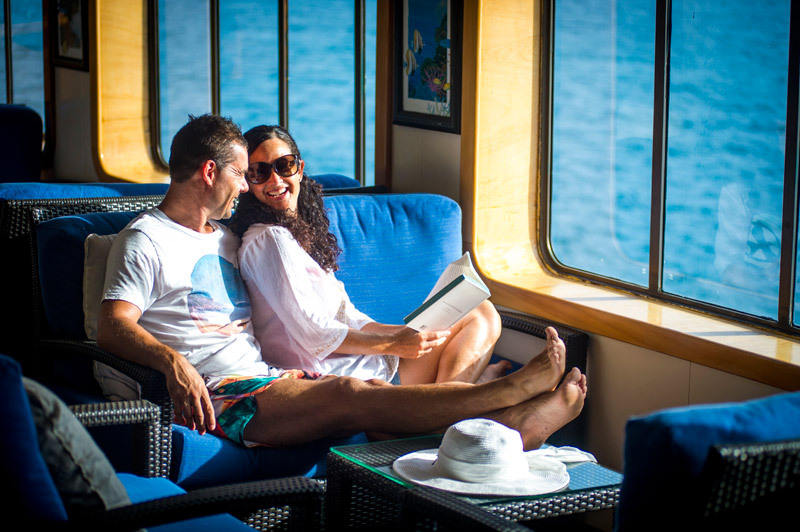 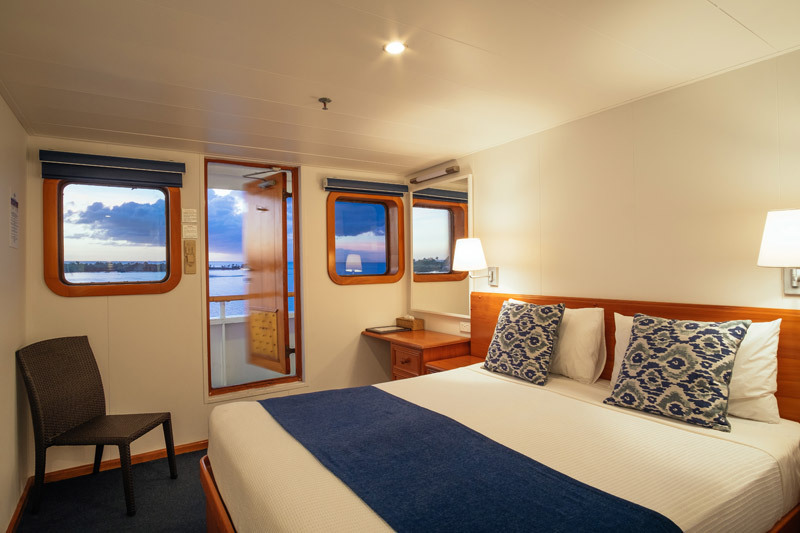 Allowing you to choose where you want to travel, and what you would like to do make Captain Cook Cruises a fantastic option for your dream trip to Fiji. 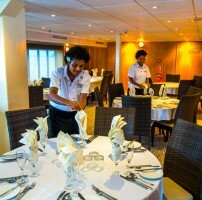 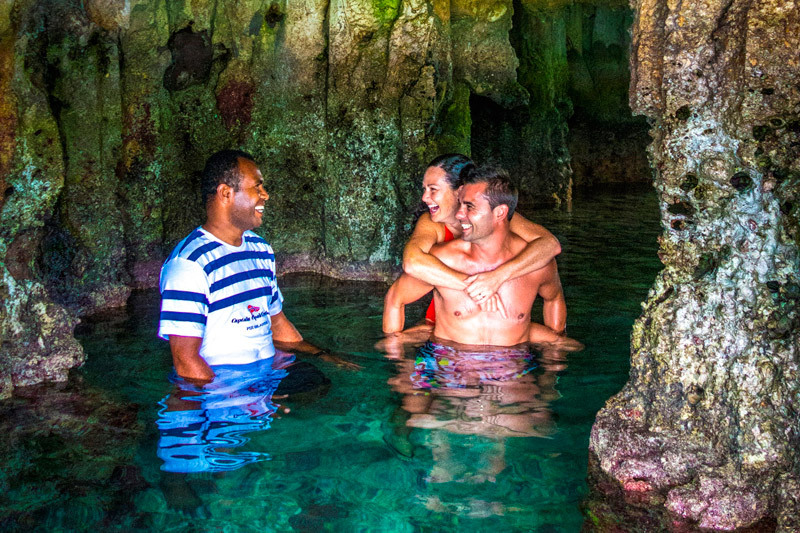 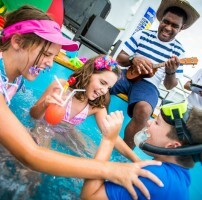 Blue Lagoon Cruises have been credited with being amongst the founders of modern day tourism in the Fiji Islands. 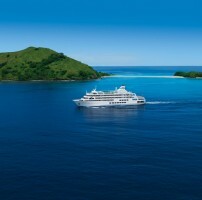 The company pioneered cruising through the brilliantly beautiful Yasawa Islands some 50 years ago. 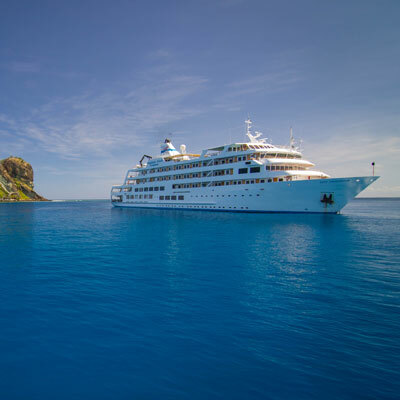 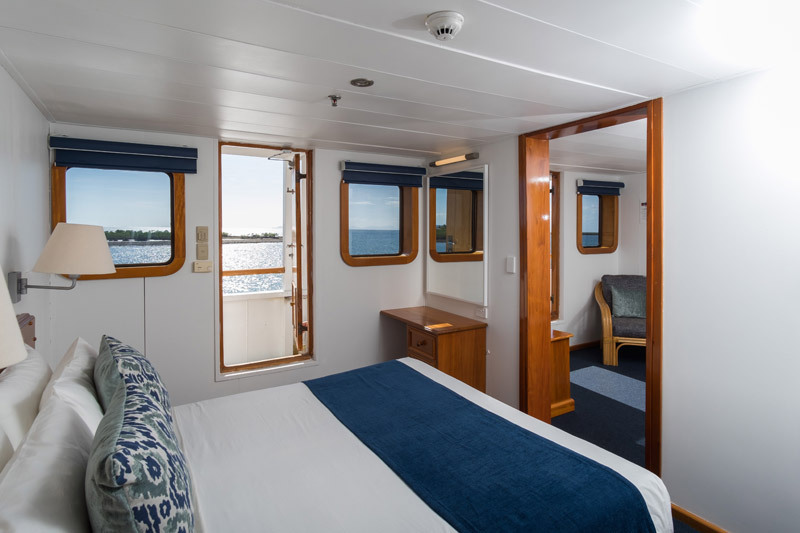 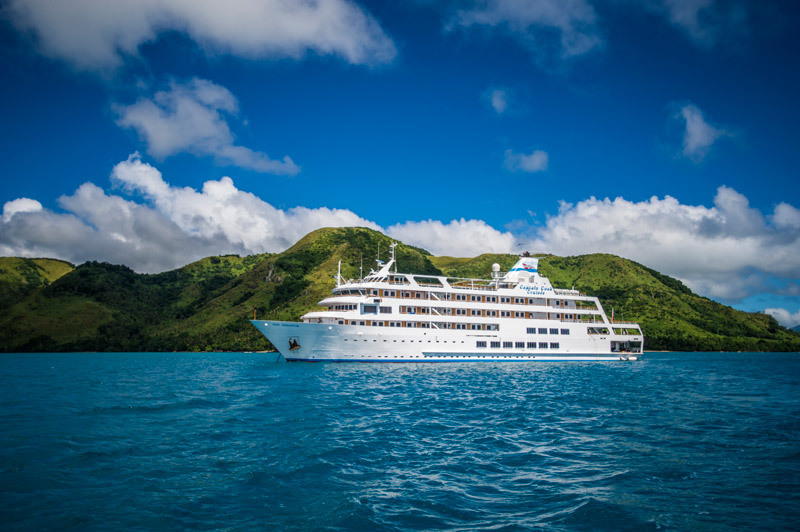 Today they have a modern fleet and offer the best way to be introduced to the Islands of Fiji, her culture and her people whilst enjoying the luxury of an air-conditioned motor yacht. 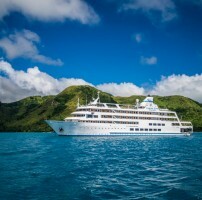 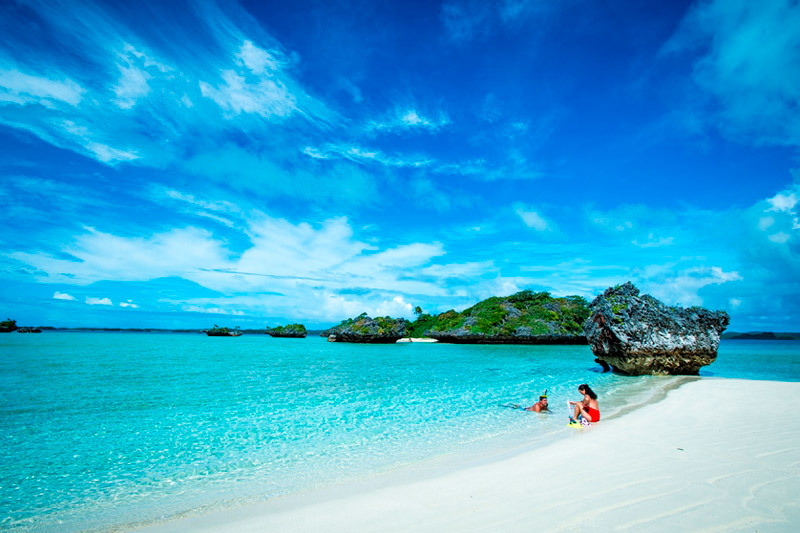 South Sea Cruises explore idyllic waters, crossing and coral reefs. 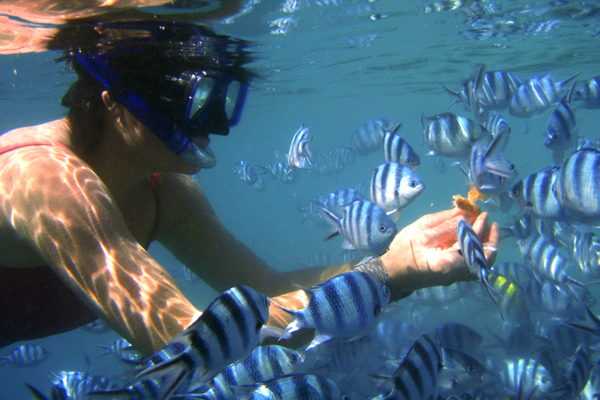 You can enjoy snorkeling, sailing, kayaking, perhaps a massage or just lazing on the beach. 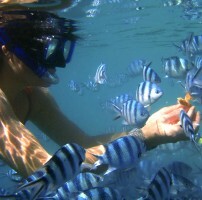 It is one of the few islands where there is still good access to the sea at low tide or take a dip in the swimming pool. 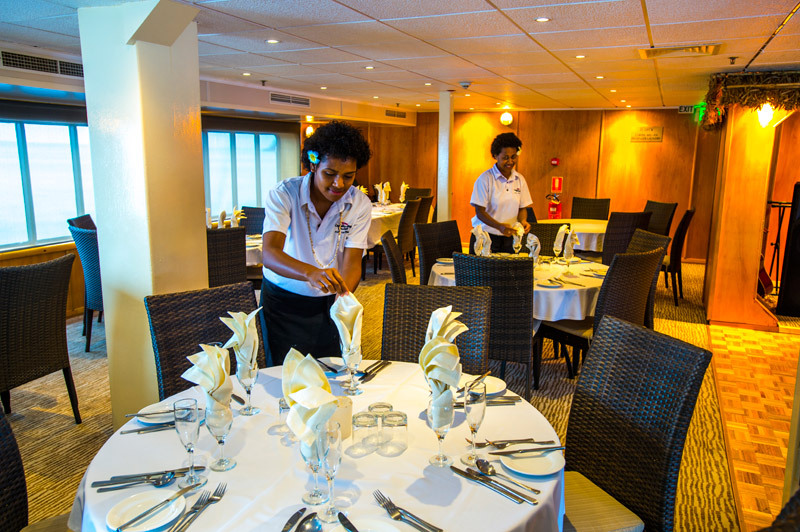 A tasty barbeque and salad lunch is included, as is unlimited beer, wine and soft drinks throughout the day whilst you are on the island.